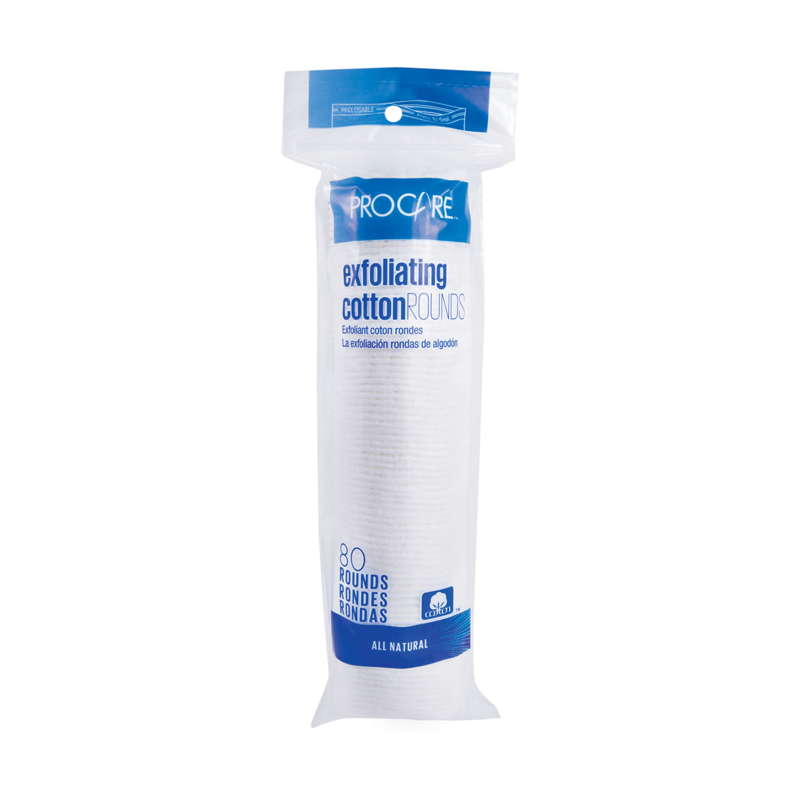 Premium Exfoliating Cotton Round help cleanse and exfoliate for a smoother skin. Use with your favorite cleanser to cleanse and exfoliate off dead skin cells to leave skin feeling soft. These pads promote younger looking, healthier skin and is gentle enough to use daily.